Barbells are a kind of core training equipment for exercise training and also used for lifting weights. Barbell exercise is a kind of weight training, only using barbell training equipment to improve muscle strength training. Barbells can also be used for core training to promote overall coordination. Barbell widely used, whether it is the place such as the shoulder, back, arms, chest muscle, by weight and the weight of iron, using many times the strength of the special training skills, do muscle endurance training for the whole body muscle group, make fat burning, converted to fit line, strengthen muscle force, improve the body core ability, improve local still flabby muscle movement for a long time; In addition, it can delay muscle aging, increase bone density, prevent osteoporosis and other effects, improve endocrine, improve physical coordination, and is one of the sports that men and women who want to keep fit can do. Competitive Price Olympic Barbell Plates, include Kg/LB Change Plates, Fractional Change Plate, Training Plates, Standard Weight Plates and so on. 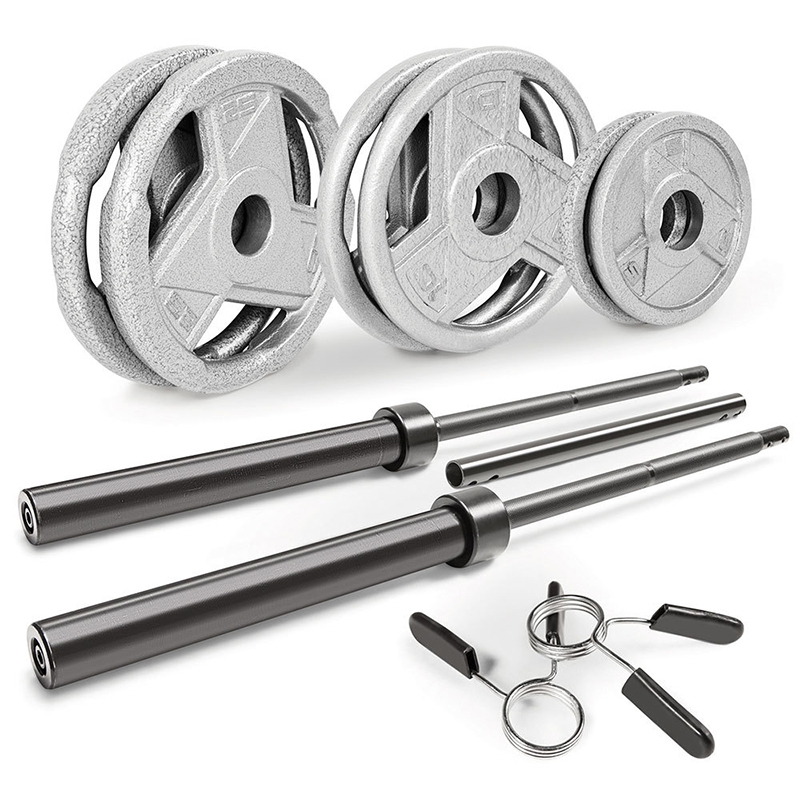 Looking for ideal Cast Iron Olympic Barbells Manufacturer & supplier ? We have a wide selection at great prices to help you get creative. All the Olympic Barbell Plates are quality guaranteed. 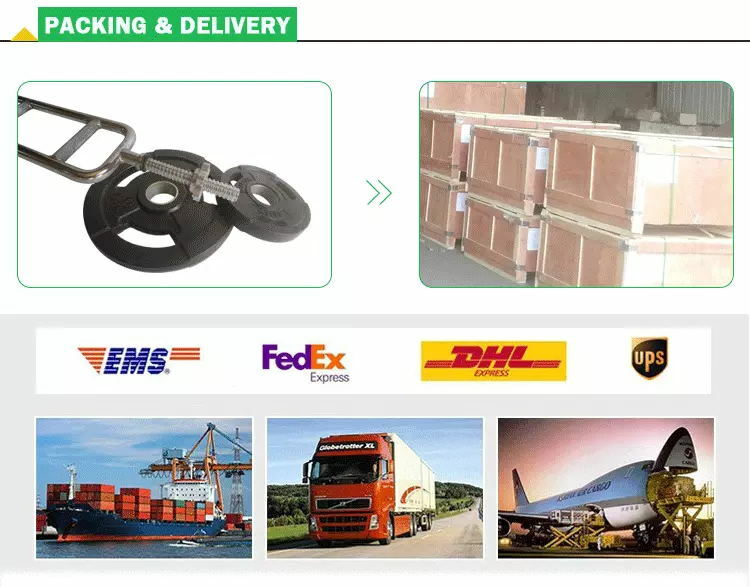 We are China Origin Factory of Olympic Barbell Bumper Plates. If you have any question, please feel free to contact us.